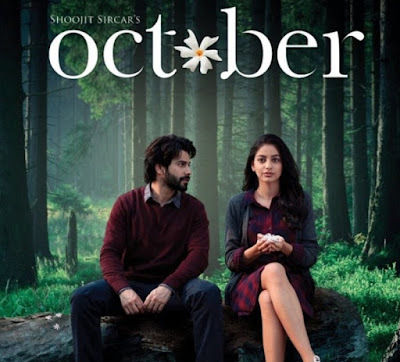 After The Super Success Of Judwaa 2 (133 Cr) last Year , Varun Dhawan Come Back with the movie October. 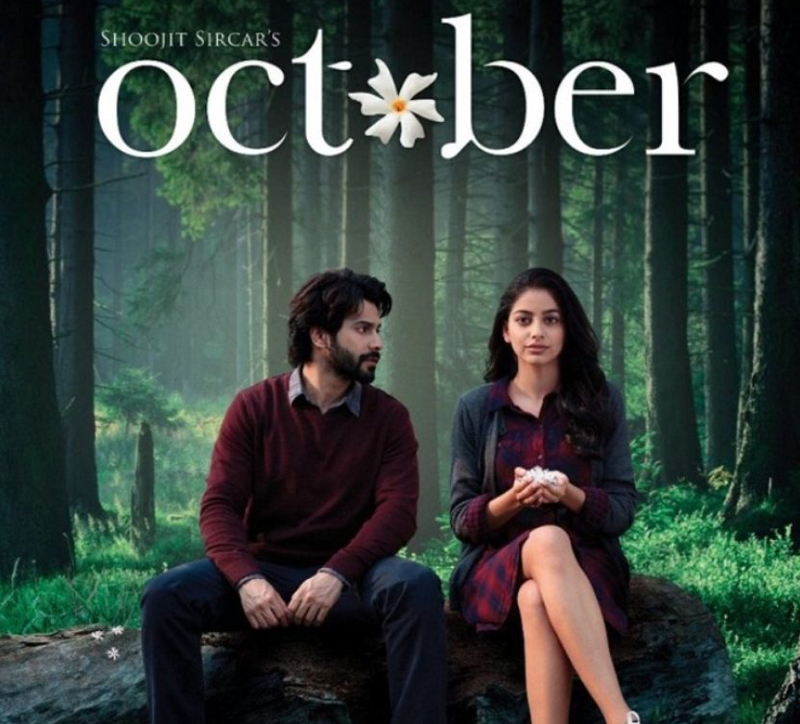 October collect very low in its first week after disaster opening. Although movie is niche genre but consider the star power of Varun Dhawan , this was disappointment. Movie fails to collect well on indian box office. first week finish on 27 Cr Note and Second Week was also not good, movie collected 9.50 Cr. Third week finish the movie game on box office with the collection of 3 Cr. Now movie stand on total 40 Cr which is not good and Varun Dhawan Delivered first flop of the year.